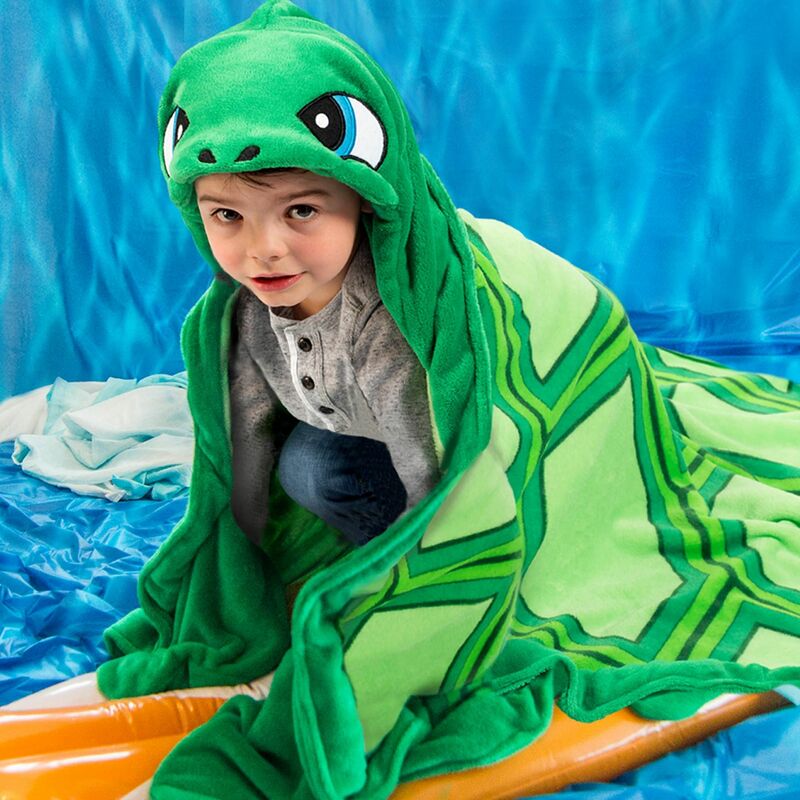 You’ll love the exclusive design of our wearable Snapper Turtle animal blanket! 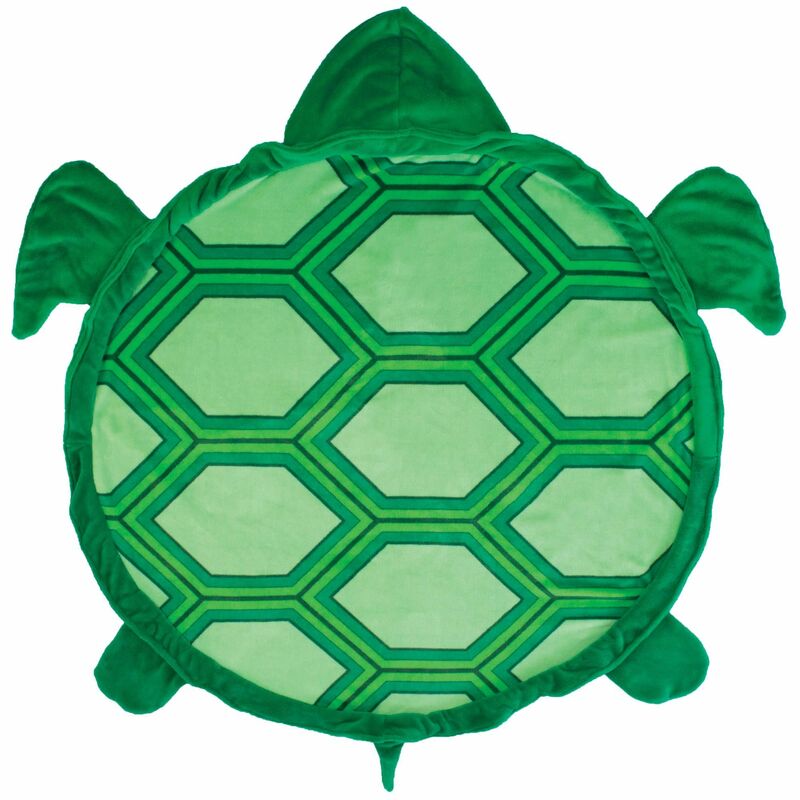 Featuring a green hued shell mosaic and playful embroidered facial details, this is one cozy creature you won’t want to leave home without! 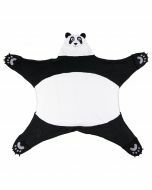 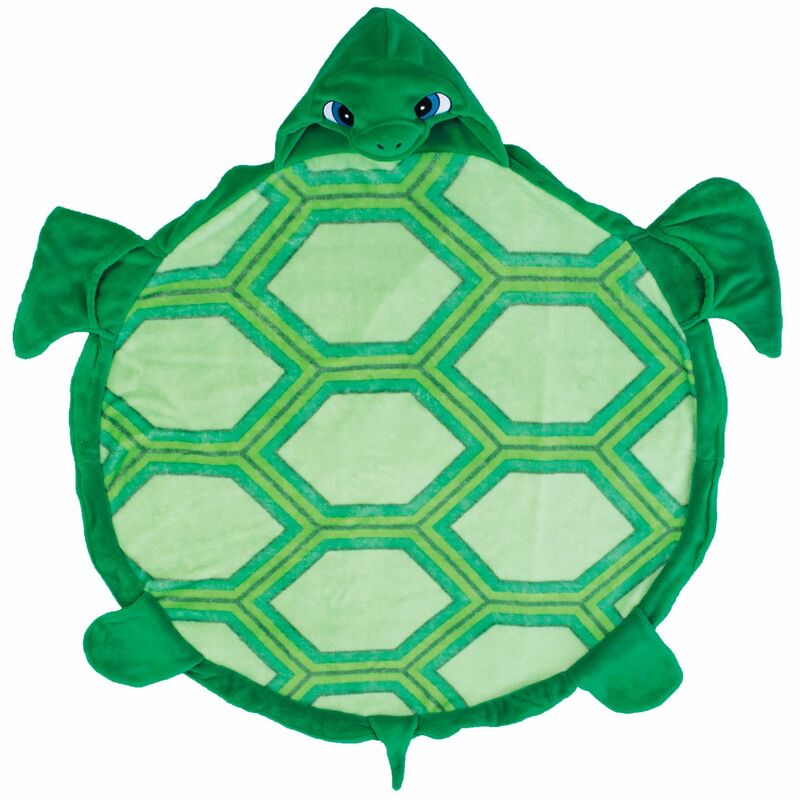 Cuddle inside the turtle head hood and flap your flippers for extra fun! 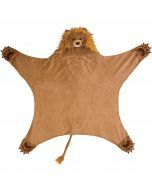 The fun is found in the details of this wearable animal blanket! The playful design of Fin Fun’s Wild Things Snapper Turtle features a hexagonal pattern in four shades of green outlined by a double-sided fabric that extends to the hood and tail. 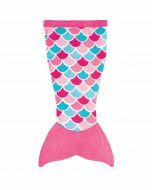 Its embroidered eyes and nostrils make this mischievous ocean creature truly come to life. 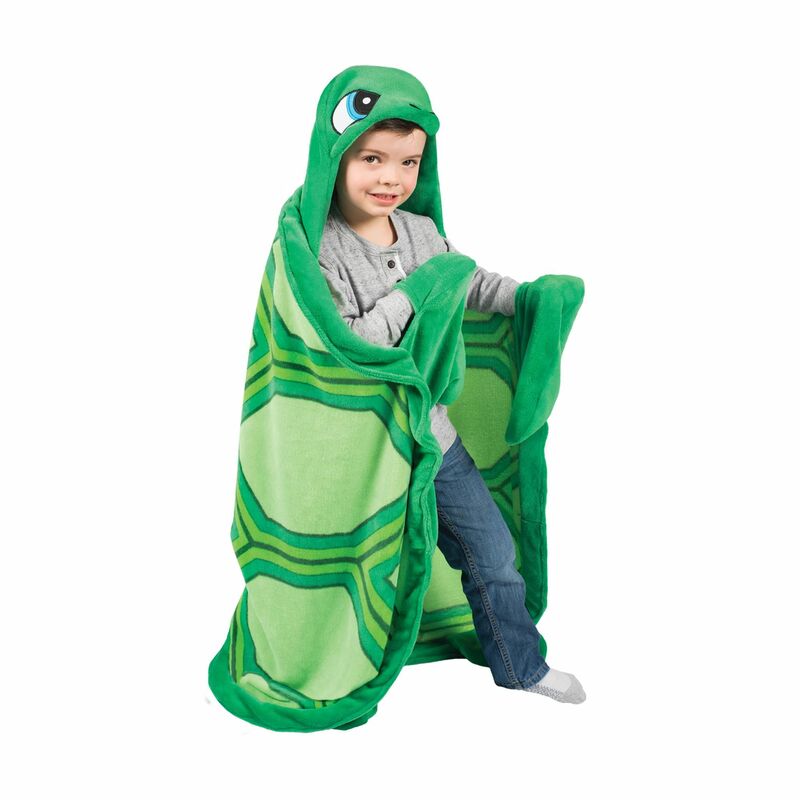 Imagine all the fun you’ll have playing like a wild turtle with this wearable blanket wrapped around your body. 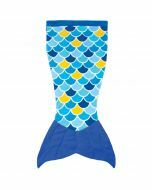 Why not gather your friends and host an all-out ocean expedition? 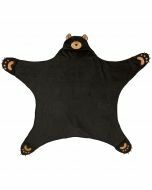 You can even take this cozy animal blanket on campouts and to sleepovers for extra fun!